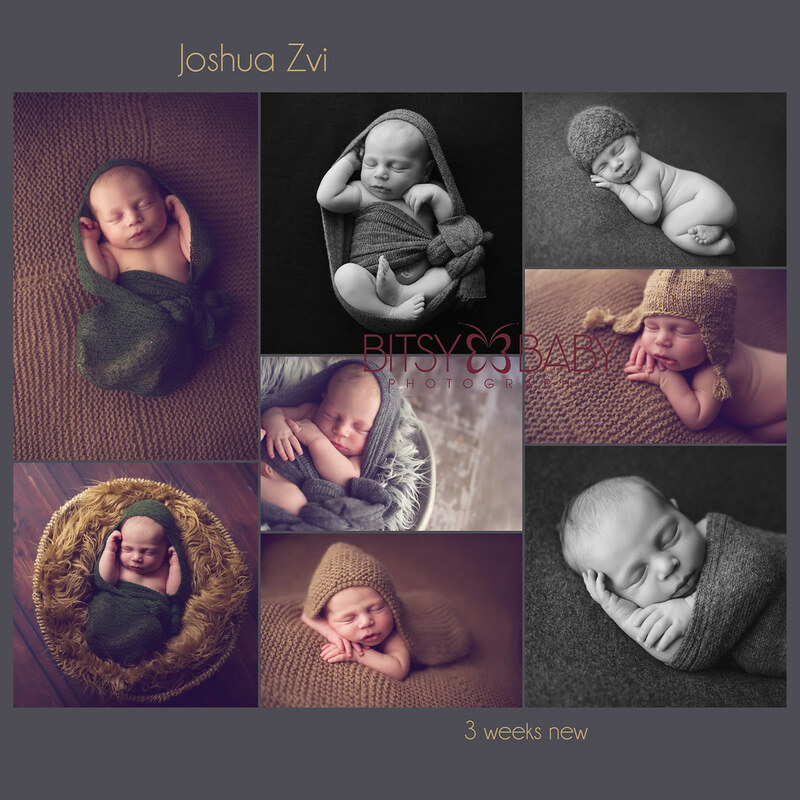 Professional Photographers: Why You Should Attend a Newborn Photography Workshop! As a professional photographer, you may often keep an eye out for workshops to attend in order to expand your skills and to stay on top of trends. Perhaps you want to try out new baby posing techniques or learn how to use the latest photography equipment. But something that is often missing is a focus on how to effectively set-up and run a successful photography business. If you are a photographer looking to expand into the newborn and baby photography arena, or if you are a current baby photographer looking for vital tips and tricks or improvement, the Blooming Baby Business Workshop is a great resource. 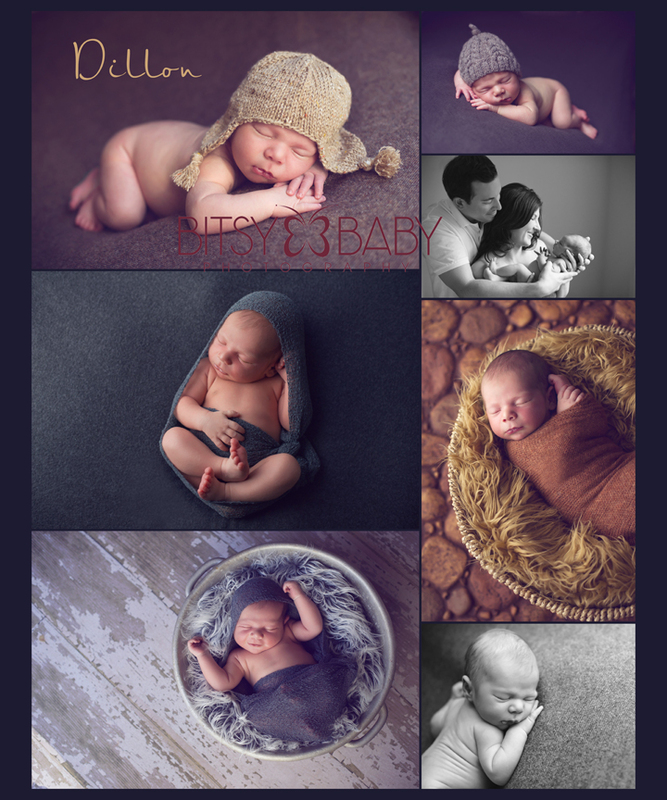 These Baby Photographers Workshops were created by Rita Lawrence of Bitsy Baby Photography, a successful newborn photographer in the Annapolis and Baltimore, MD area. Her baby studio is also very close to Washington, DC or really any photographer on the East Coast. Rita has built a successful business by providing exceptional and quality services to new mothers, expanding families, and their special new arrivals. Newborn photography helps memorialize special baby moments in an artful way that creates timeless images not easily captured otherwise. The business of newborn photography is fast growing, and thus becoming more competitive. It is essential that you continually build your skills, in both newborn and baby photography and in the business side of things most importantly. 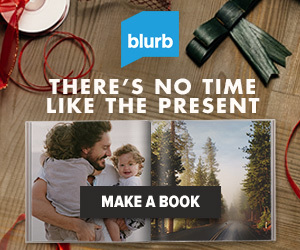 o How can you reach out to future mothers? o How can you create brand awareness and familiarity? o How should you motivate past customers to refer new customers? o What should you price your services as? You need to book a certain number of appointments in order to keep your business alive, but it is hard to know what to expect with each newborn session on any given day. You never know if they’ll be sleeping or crying but when it comes to session flow and transitional posing there is a little that you can do to control the baby's mood to obtain the types of images you desire. You can imagine the numerous kinds of moments you would want to capture with your camera, the fleeting images that make each baby unique, a smile, giggle, yawn, or a surprised expression. But how can you capture them without difficulty posing the baby or waiting for hours with your camera? Learning the skill of capturing the baby engaged in a moment quickly and easily whether their sleeping or smiling is one of the most valuable tips you will take away from the workshop. Also, there is a skill in knowing how long to spend on each pose before you move on to a new pose. Then, is there a certain pose that works best for awake babies or other things you should think about? Rita will cover these details and actually show you some great techniques for all around success in your baby's first year photography sessions. It is essential that you give your sessions as much time as promised to capture a good mix of images but not spend all day and get nothing great. It is the time before and after the session that can cost you the most time and money. The faster you can set up and take down, the more looks you can get. Learn how to plan ahead and to create a system that allows for efficiency. This is extremely important for off-site sessions where you don’t have all of your props and equipment at easy disposal and are often finding light at the last minute. The time after the session is important to satisfying your customers, by processing the images and making any necessary adjustments to the photos with photography tools like Lightroom and Photoshop you can stand out from the ordinary images some photographers show. Rita provides an in-depth teaching of efficient image workflow and processing with these tools making it so easy to make the most of your time on the computer and produce artistic high quality images. You’ll receive information on editing, enhancing, and correcting many of the issues typically encountered when working on baby photos. Rita edits most of her sessions in a timely fashion, learn how to do this too and save valuable time thus contributing to your bottom line. Learn more about Rita’s Photography Workshops on her website at bitsybaby.com. There are options for both one-on-one sessions as well as group sessions, and the site lays out the benefits of each to help you to decide. These workshops are affordable and priced within the industry standards for a baby photography workshop so spaces fill up quick. Sign up to get started – you’ll receive more information than you’ll ever think to ask about, along with hands-on practice and expert immediate feedback. Also, Rita has a great e-newsletter that includes free baby and newborn photography tips so that you can start improving now! Blooming Baby Photography Workshop Winner! !